75/300 Ohm Matching Transformer. 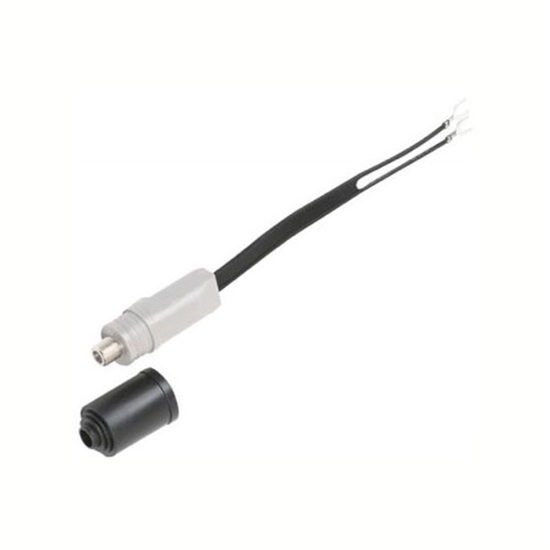 Converts 300 ohm UHF/VHF/FM twin-lead input to 75 ohm coaxial cable output to components. Convert outdoor antenna connection to coaxial cable input. Includes rubber boot to protect connection from the elements.